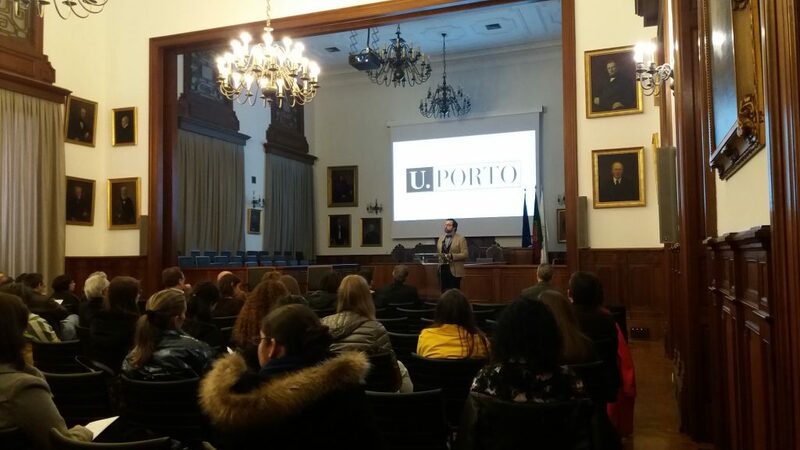 COLABORAR attended the “Ethics Committee of the University of Porto Day” on April 11 at Salão Nobre of Oporto University Rectorate building. The new Academic Code of Ethical Conduct of the University of Porto was offically presented in this event. It is of our interest to fully comply with the highest ethical standards and regulations regarding ethical issues in research. Our aim is to maintain excellence and integrity in conducting research, respecting the rights and dignity of others. In this event we got to know the general principles to which we intend to adhere when conducting research activities. We were presented with a paper copy of the ethics code, which will be made available in digital format as well. 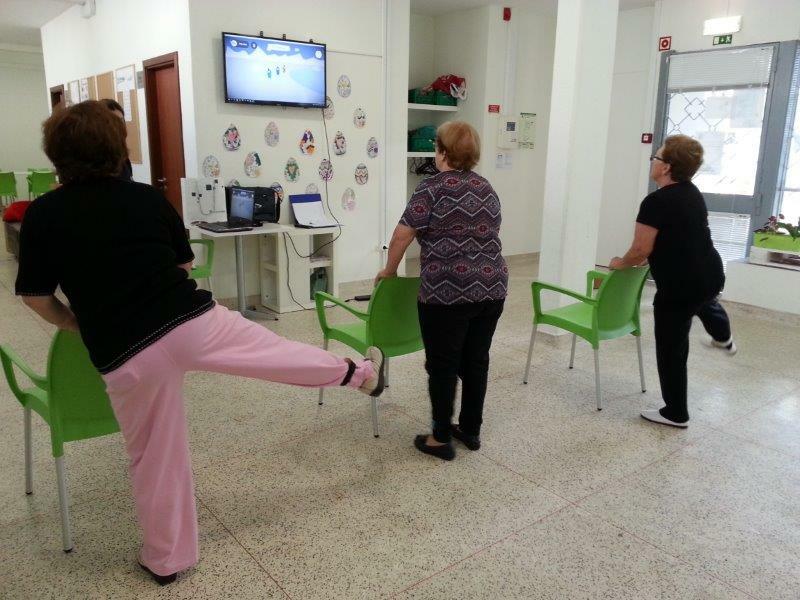 These past weeks we went to the centre in order to collect information about the use of the ExerGames. Participants in the tests answered to questionnaires about their experience with the games, their opinions and preferences. 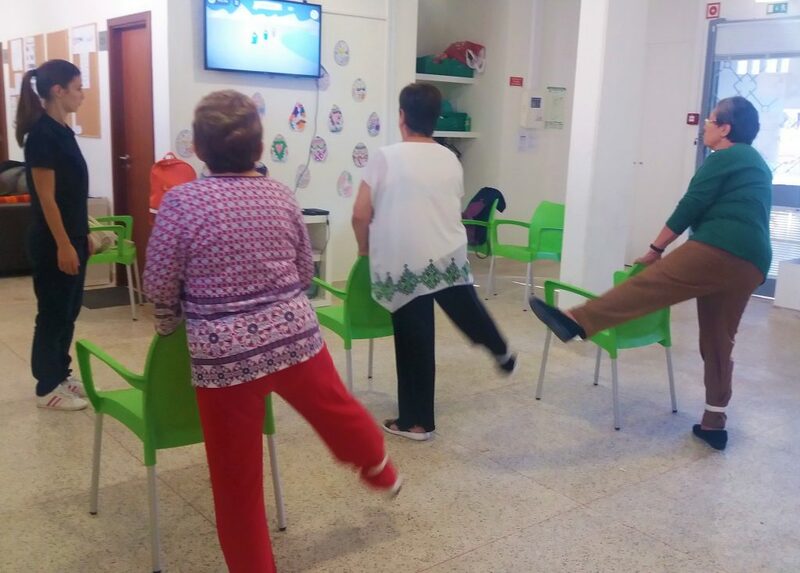 Along with the observations carried out, these information is very valuable from the point of view of a researcher, as it will enable us to understand the aspects older adults like the most about ExerGames: the user interface, doing exercise, a good hobby, amongst others. Researchers want to know if users think the system is easy to use and if they are aware of the benefits of doing exercise for fall prevention. 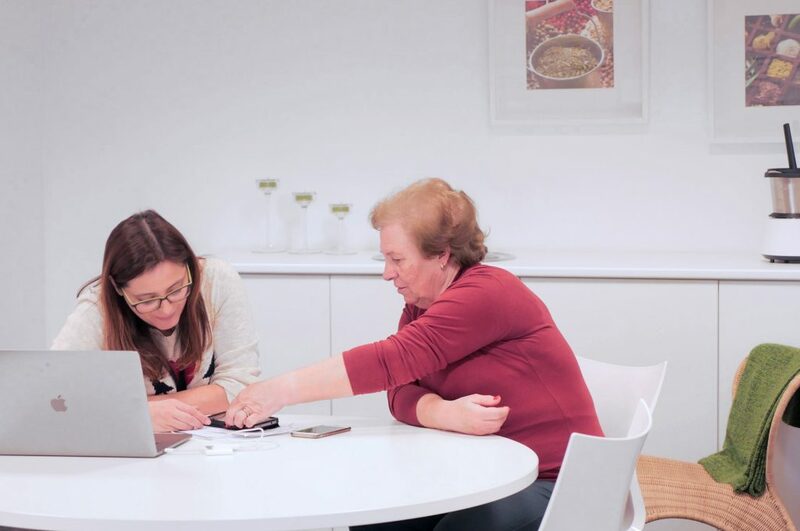 A master thesis is being developed to study these aspects and evaluate the impact of information and communication technologies on older adults´well-being, contributing, therefore, to seniors’ autonomy. 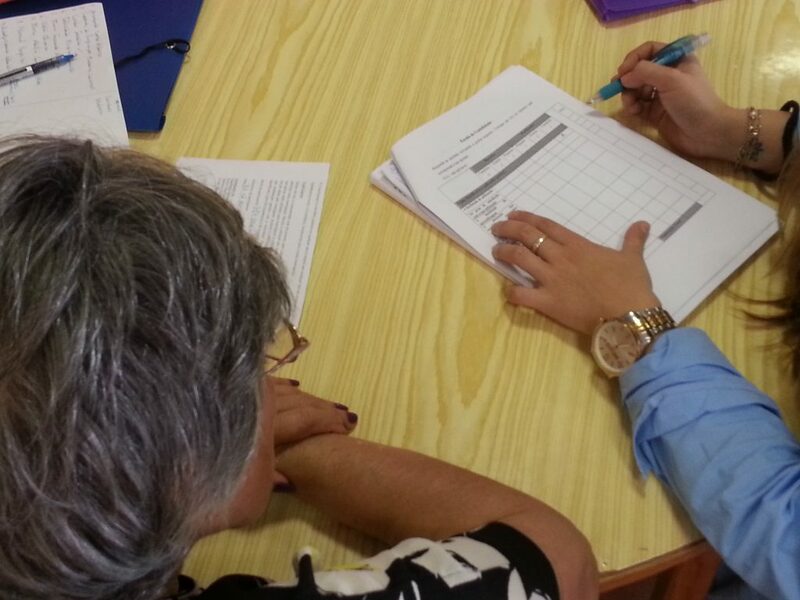 Recently, researchers working on CordonGris interviewed some seniors from the user network COLABORAR to pre-test of the script they used for the guided interview by questionnaire. 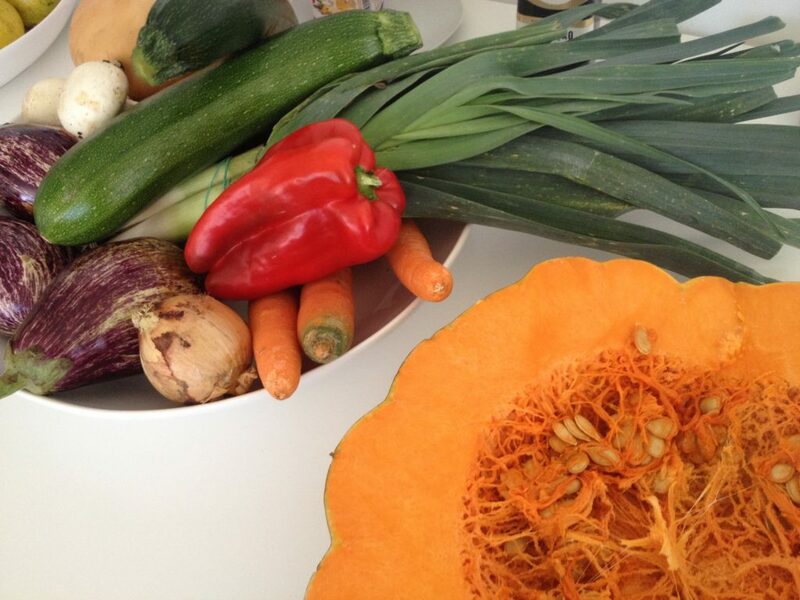 We could count on volunteers to be interviewed about their nutrition habits and nutritional choices. The final interviews will be made in Portugal, in the Netherlands and in the United Kingdom. Thank you to all the participants! Your insights were really valuable as we were able to validate the scrip of the interview that will be used in three different countries! 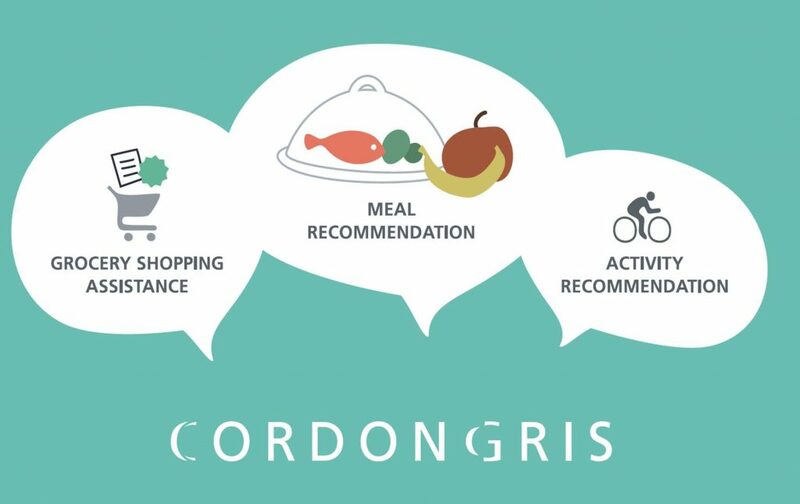 Fraunhofer Portugal is leading a European project called CordonGris, which is looking to fight malnutrition with the help of new digital technologies. Don’t worry, we don’t want anyone eating virtual food! The idea is to develop a system that can providesome food tips and help manage the budget for grocery shopping. 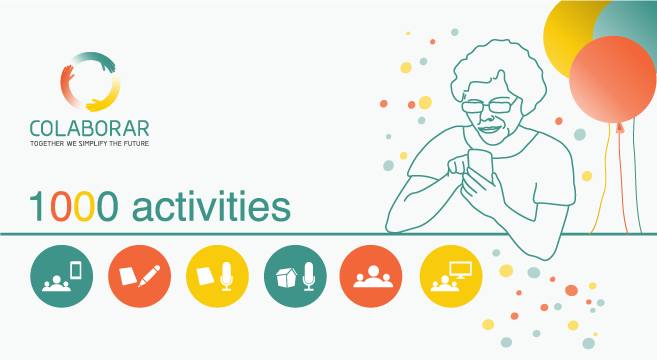 At this point in time, we are trying to characterize the habits and food knowledge of younger and older adults through a questionnaire that was launched in the three countries participating in the project: United Kingdom, Portugal and the Netherlands. 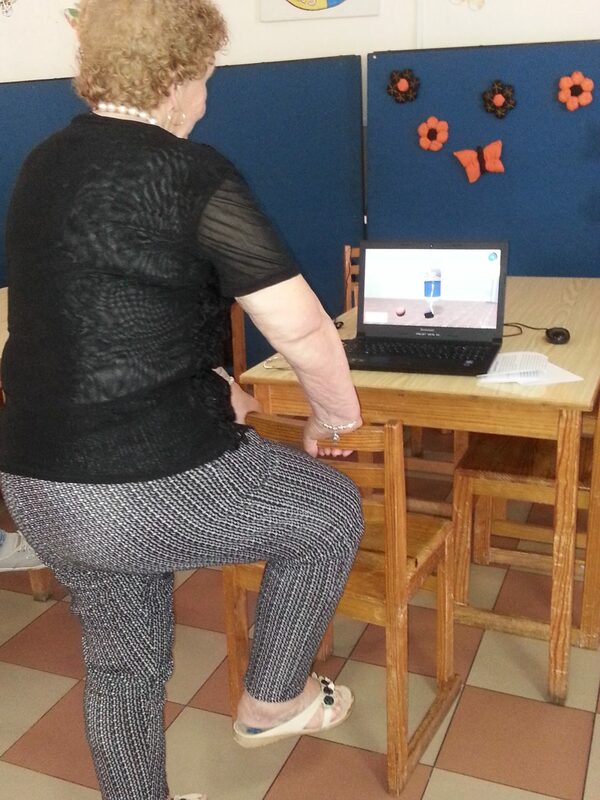 COLABORAR has been working on the social and demographic characterization of the senior users in the network. Until now, we have collected data from 300 older adults amongst partner institutions and individual volunteer seniors. The users’ information collected through questionnaires has been valuable for the selection of participants for research activities, whether it is a test, a usability test, a demo or an interview. It allows the recruitment to be more effective and accurate, matching the needs and requirements of each project and activity. The results of this work will provide Fraunhofer AICOS’s researchers with additional knowledge regarding seniors’ characteristics and needs. Furthermore, it will enable us to build interesting statistical data regarding the Portuguese senior population. Moreover, we take this time as an opportunity to listen to seniors’ personal stories, which enriches us both personally and professionally. Thank you to all participants in the study. We are always looking at mobile applications designed for different Research and Development projects. 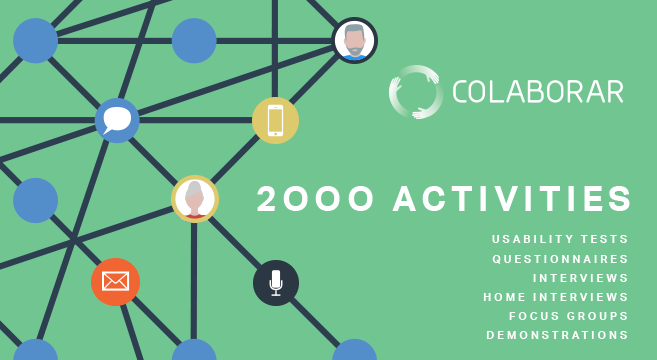 But we thought “What if we created our own COLABORAR app?” That’s right; we have created an application to help us with the questionnaires in the field, which is then part of a larger surprise that we are preparing for the project. Here’s a sneak peak of the application for you to see. Please stay tuned for further news! …We are very happy to announce that among usability tests, questionnaires, interviews, focus groups and demos, we reached the fantastic number of 1000 research activities! Thank you so much to everyone who is or was part of COLABORAR. 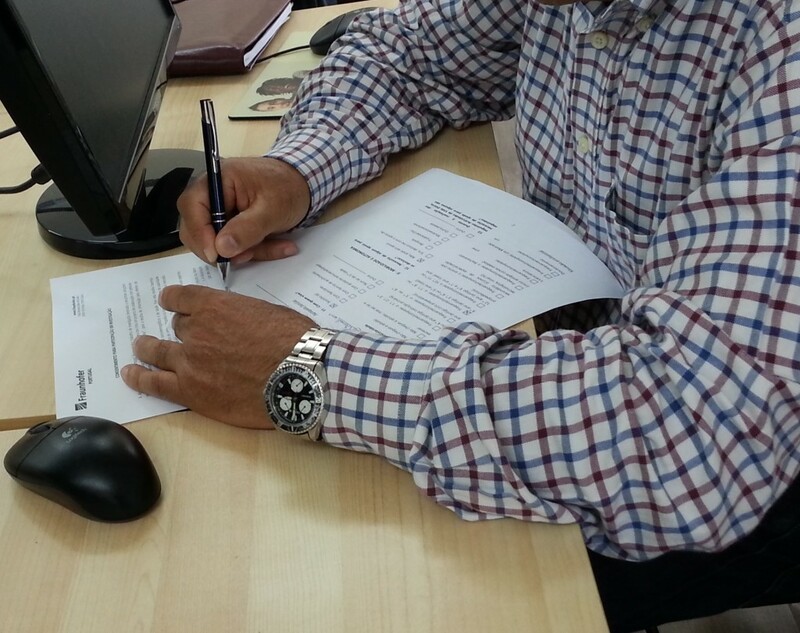 We believe this deed is outstanding and we also believe that we are doing quite a unique thing in Portugal. Perhaps in Europe? Hundreds of people have crossed paths to improve everyday life for older adults. We are not only touched by everyone’s sheer willingness to help, but also, of course, very thankful and proud! Together we simplify the future.